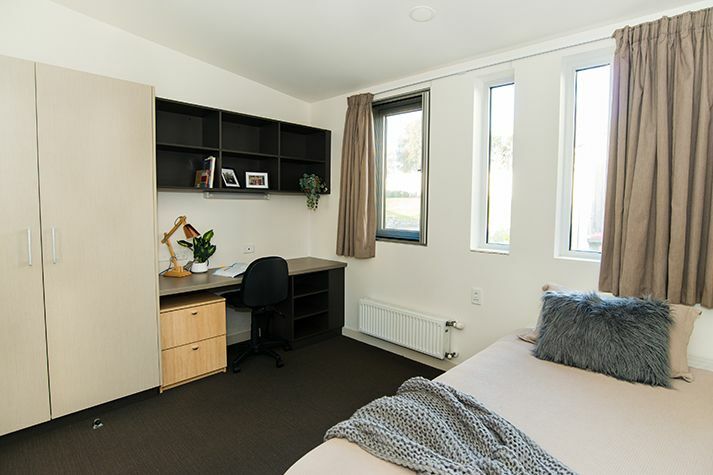 Halls of residence offers residents the option of three bedroom layouts: standard, ensuite and mobility access bedrooms, with shared bathroom, laundry and fully equipped kitchens. 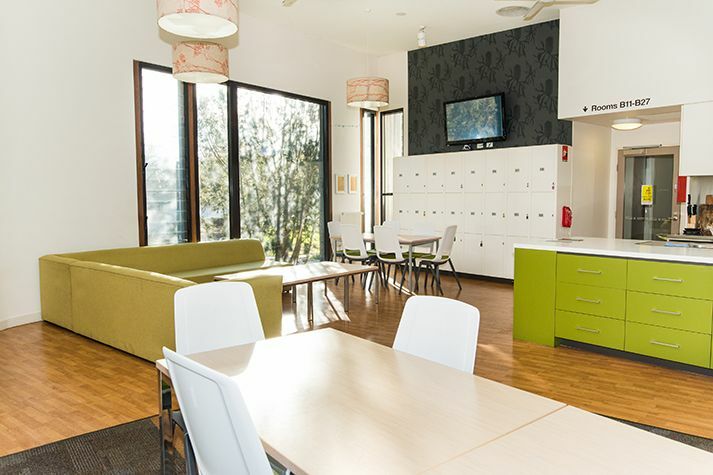 Halls of Residence kitchens provide spacious and modern areas for residents to cook, catch-up and relax. 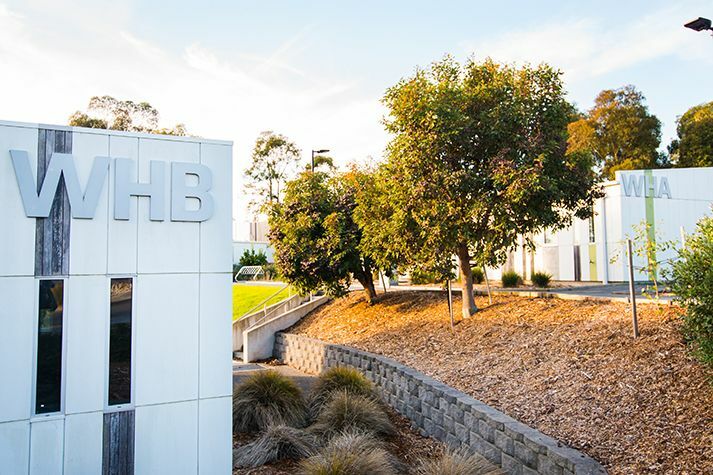 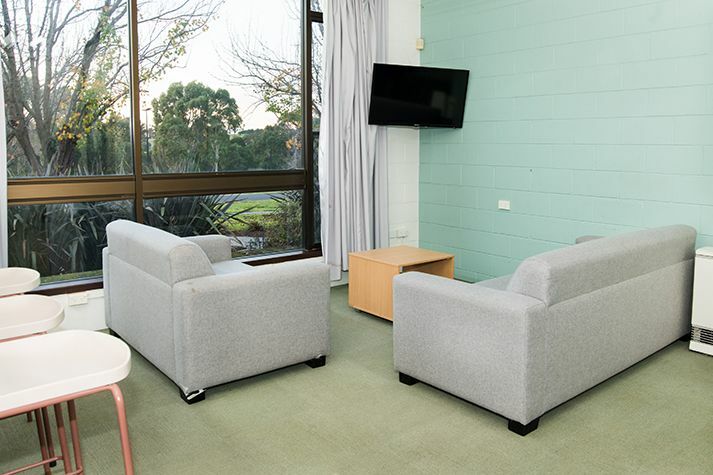 Halls of Residence offer modern and environmentally friendly living spaces. 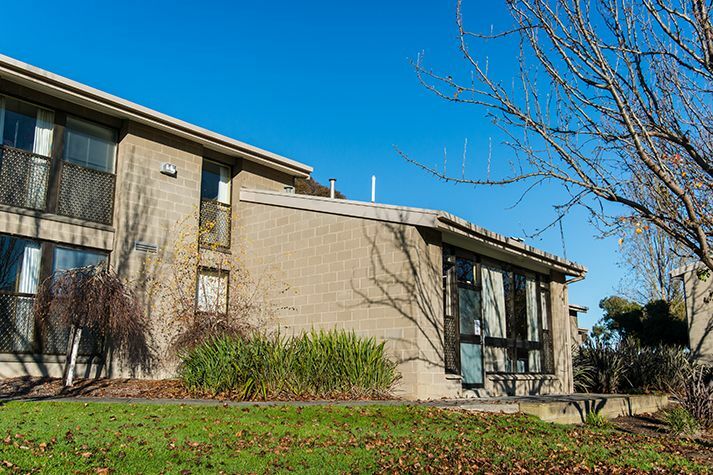 West residences provides fully furnished self-contained units, with six bedrooms and shared kitchen, living and dining facilities. 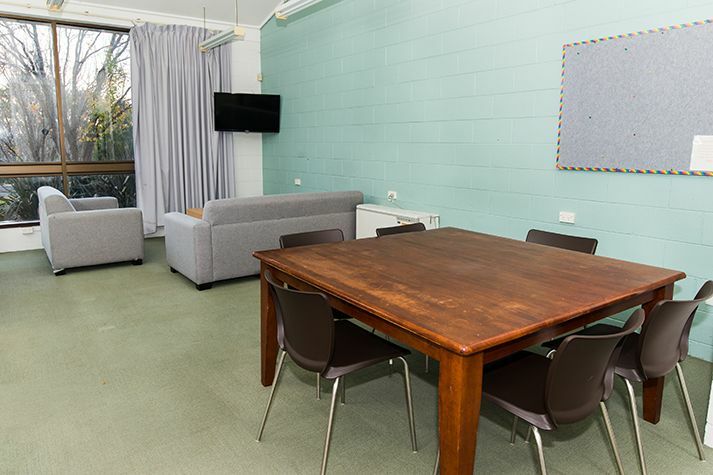 West residences provides fully furnished self-contained units, with six private bedrooms and shared bathroom, laundry and fully equipped kitchen facilities. 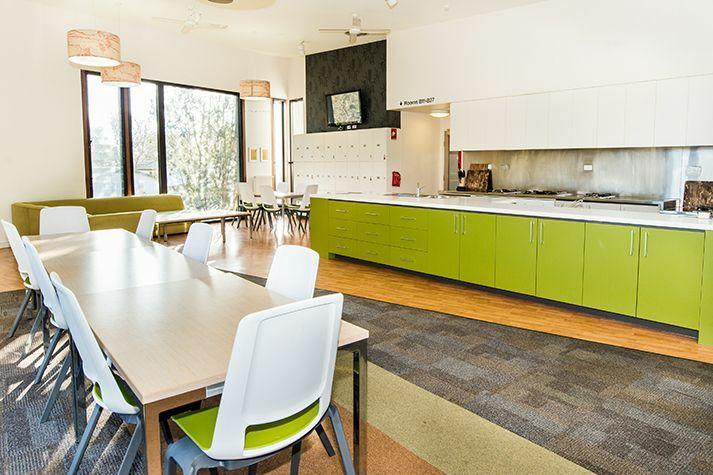 Units in West residences include shared kitchen and living facilities for residents use. 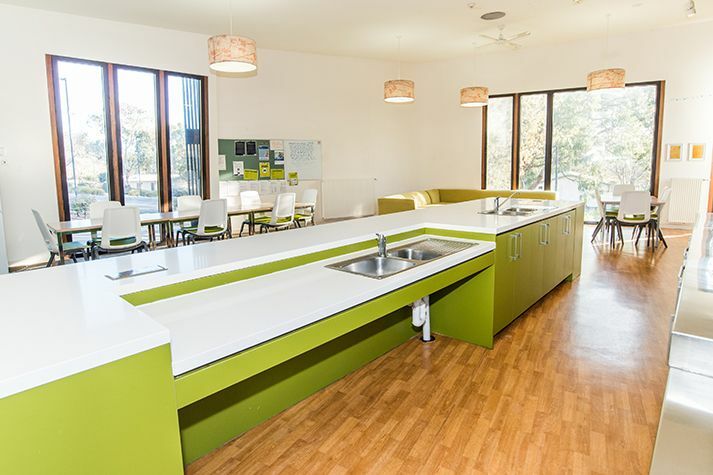 West Residences include fully equipped kitchen facilities for residents use. 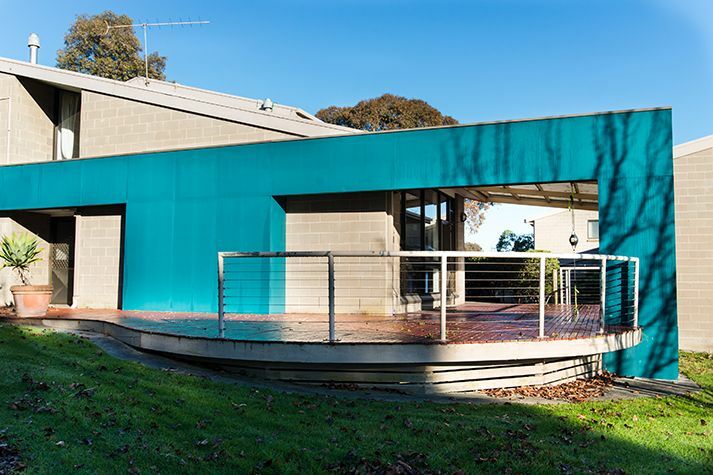 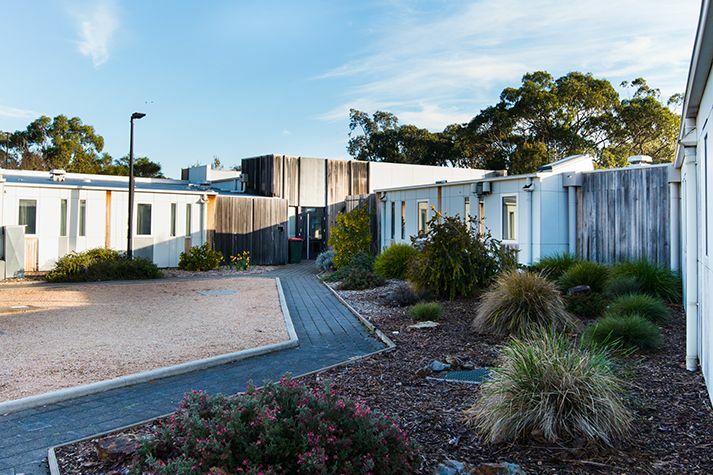 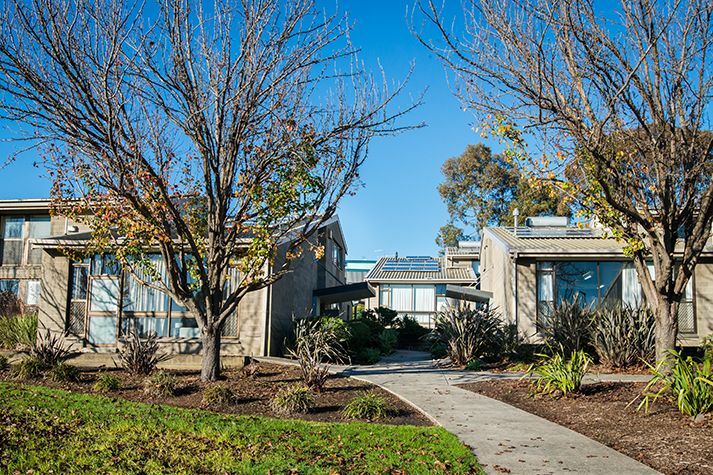 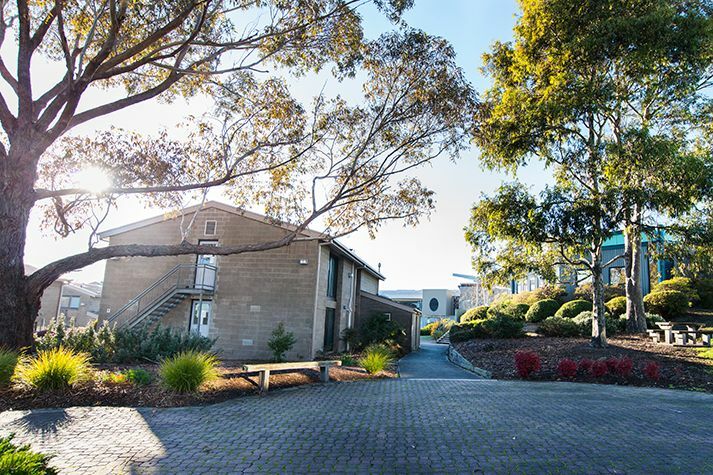 The South Residence lawns are a popular place for residents to catch-up, relax and study. 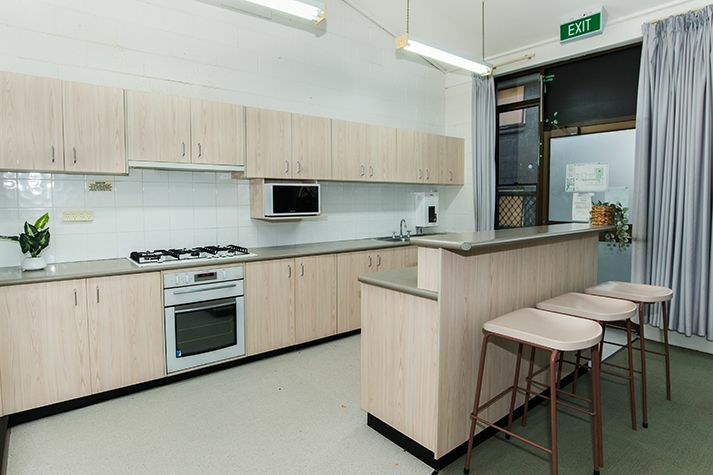 South residences include a fully equipped kitchen for residents use. 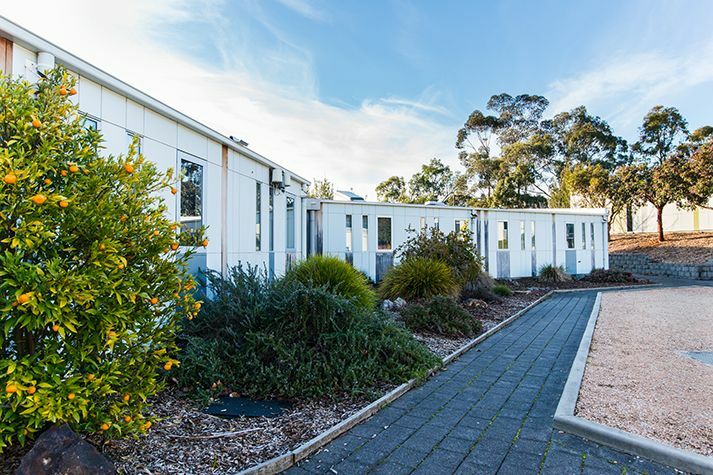 South units offer residents double, large and standard room layouts options with shared kitchen, bathroom and laundry facilities. 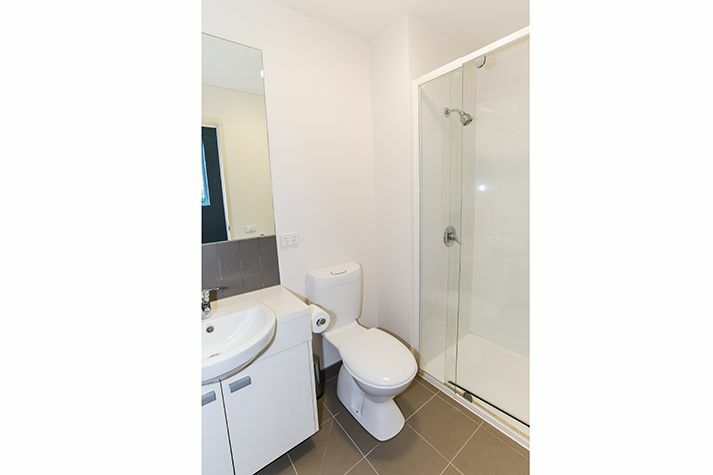 South units offer residents private bedrooms with shared kitchen, bathroom and living facilities. 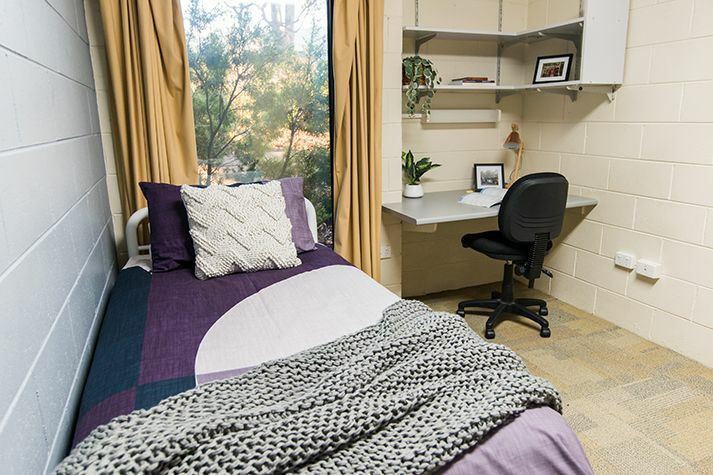 Double room layouts offer students additional space. 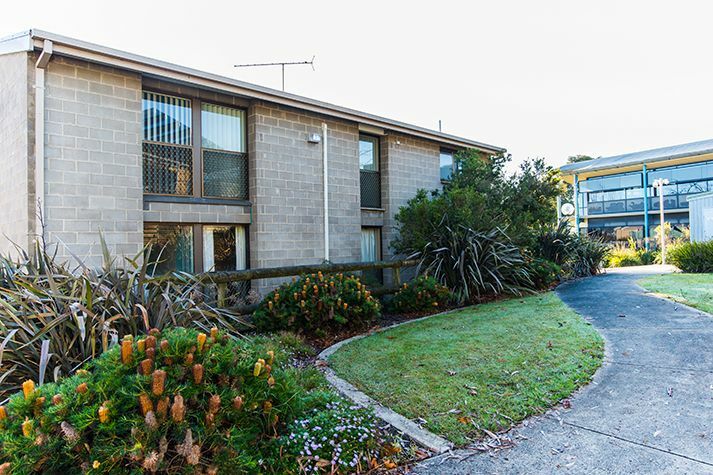 North Place buildings are double storey solid brick buildings, with rooms comprising of two different layouts - standard and ensuite. 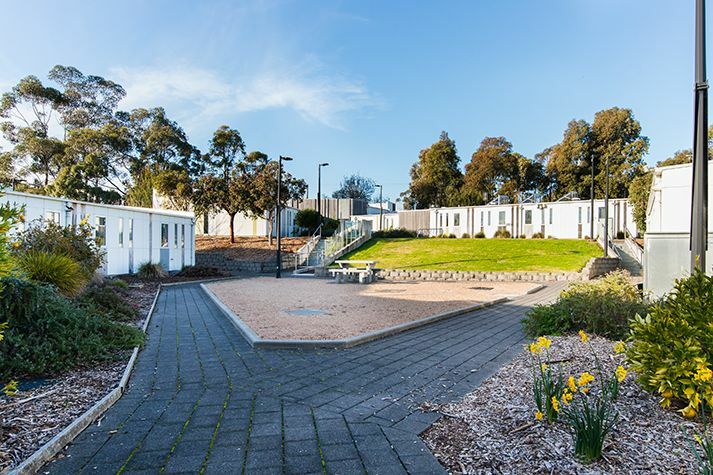 Residents all have access to shared bathroom laundry and full equipped kitchen in each unit. 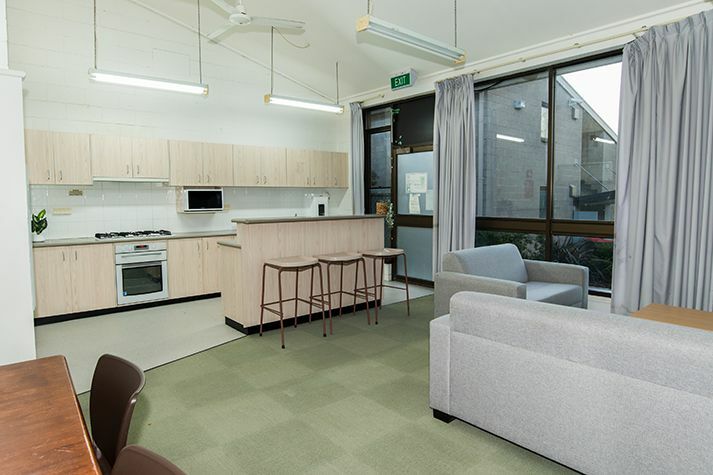 North residences provides students with private bedrooms, with shared kitchen and living facilities. 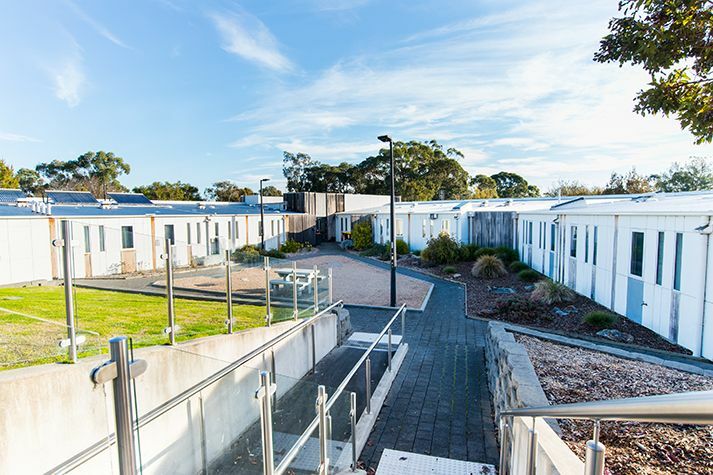 North Place buildings offer standard and ensuite room layouts. 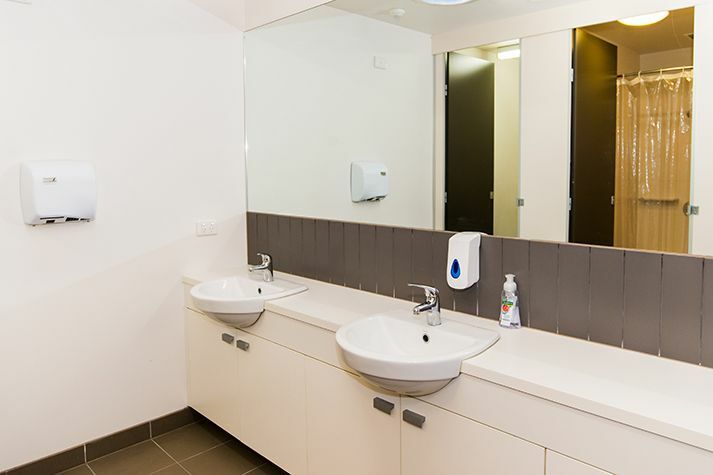 Residents share common facilities including fully equipped kitchen, lounge, bathroom and laundry.